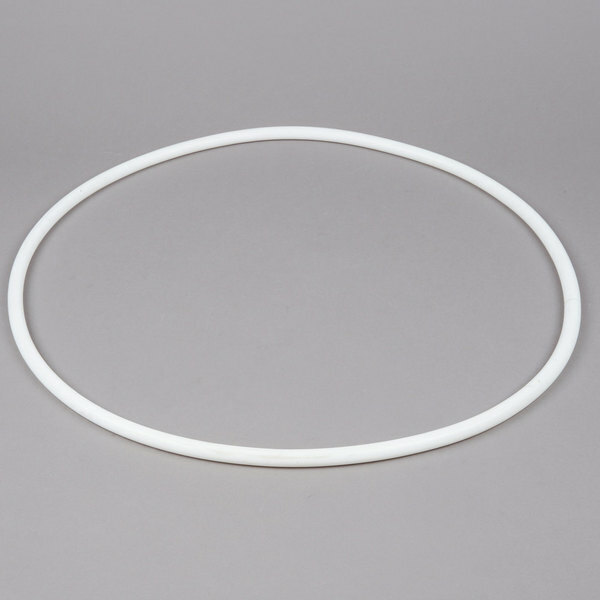 This white, Cambro 12102 gasket will ensure a consistently tight seal on your Cambro Camcarrier doors. How tight a door seals when closed determines how cold or hot the interior temperature remains over time. 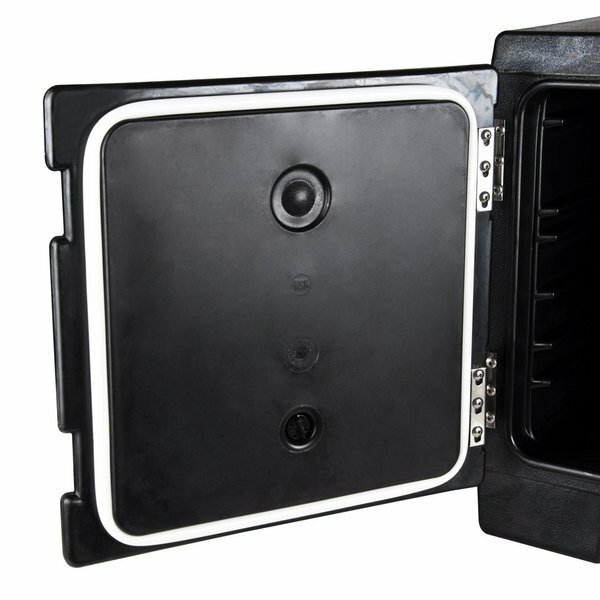 To keep your Camcarrier at just the right temperature, always use a gasket to help the door seal properly and tightly, and with this replacement piece, you always can! "This is my first experience purchasing from webstaurant store, and I must say that i am very satisfied with the all round service, genuine product, very quick shipping, and secure product when shipping.the prices are unbeatable.I will continue to support this store." 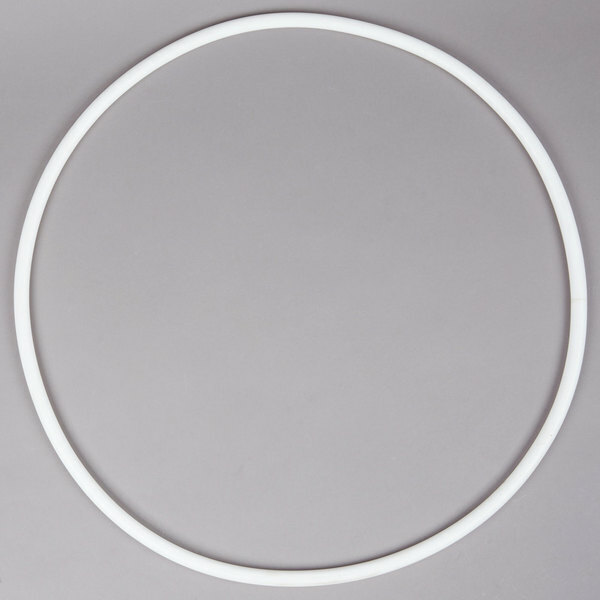 If the original gasket is lost or damaged, then make sure to replace it quickly for continued efficiency! 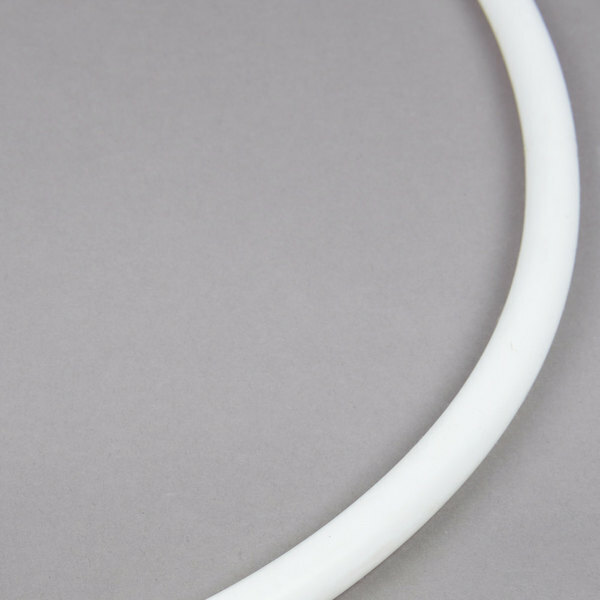 Always using a door gasket means that you're always benefiting from a secure seal and the reduced airflow in and out of the unit that's required for consistent, steady interior temperatures. Thanks to the gasket's white color, it's easy to monitor the gasket for wear over time, as it contrasts with the Camcarrier colors. If the gasket is damaged, or even entirely missing, you'll be able to acknowledge it quickly and order a replacement right away! The gasket was a very snug fit and worked just as well as the original with no issues. I would recommend this if your gasket wears out on your cambro. easy to install and creates a perfect seal like the camcarries where brand new again. Does not become loose or sagging after going through dishwasher. This is my first experience purchasing from webstaurant store, and I must say that i am very satisfied with the all round service, genuine product, very quick shipping, and secure product when shipping.the prices are unbeatable.I will continue to support this store. Fast, Fast, Fast. Perfect description as there are so many gaskets to chose from, the description made it easy to decide. Delivery in 2 days!